In a letter sent to Lodsys on Monday, Apple asked that the company withdraw letters sent to app developers demanding they license the technology. Lodsys sent a letter to several Apple iOS developers on May 13, 2011 claiming that they had to license the company’s technology, which allowed for in-app purchases. However, developers felt that because Apple licensed the technology and offered it as a way to provide its users with in-app purchases, they should be able to use it. Apple feels the same way. 1. An Apple-related crisis or problem occurs. 2. There’s an immediate flurry of news coverage and speculation. 3. A week or more passes before Apple responds, but when they do, they do so decisively. Same pattern for the iPhone 4 “antennagate”, the iOS location-logging database, and now this. 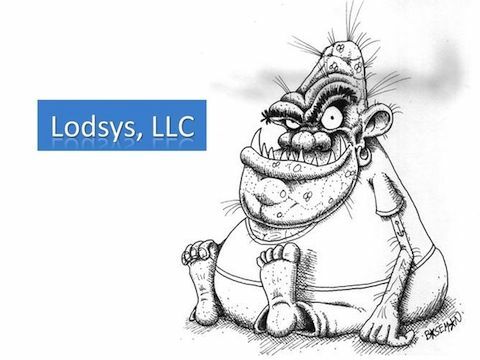 It has only been 10 days since Lodsys began sending its threats to iOS developers, and that includes two weekends. I know from talking to several friends who were on the receiving end of Lodsys’s threats that those were a long 10 days, but still. Litigation is serious business, and the App Store is one of Apple’s crown jewels. Apple’s policy is to respond to a crisis with certainty, or at least as much certainty as can be mustered. Certainty takes time. No drip, drip, drip of vapid PR statements. Just silence, then an answer. Seems to be working out pretty well for them.